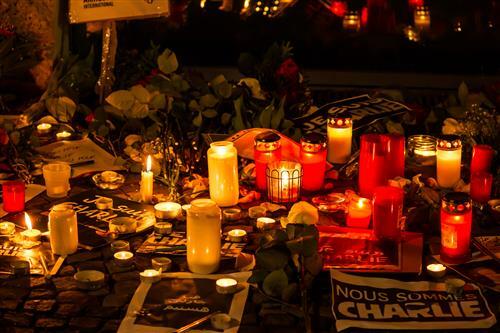 The tragic deaths in Paris have prompted a wave of solidarity around the world. What follows is a collection of some of the most outstanding coverage of this horrific event. The stories are in many languages, but they speak with one voice: "Je Suis Charlie." Our thoughts and prayers go out to those impacted by the shootings.